Kevan Blackadder, assistant editor of the Bristol Evening Post, will be the new editor of Gloucestershire Echo following the departure of Anita Syvret. 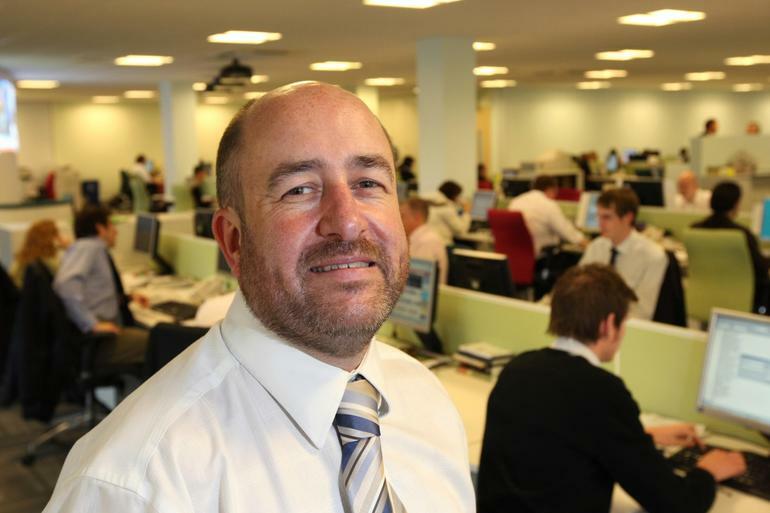 The 47-year-old will switch Northcliffe Media titles on 21 July ending a 20-year association with the Bristol paper that has seen him work his way up from sub-editor to news editor and assistant editor in two separate spells. Blackadder, who began his career on his home-town paper the Whitehaven News, told Press Gazette he was relishing the opportunity of editing one of the south-west’s biggest titles. Blackadder beat off competition from several internal Northcliffe candidates from across the country. “Hopefully what really counted in my favour was my involvement in both the print and online products,’he said. ‘I think that stood me in good stead because it’s crucial that newspapers are doing pioneering and different things online. Former editor Syvret left the paper after 18 years in charge last month to run her own company Syvret Media, which advises people on how to handle the press.